As Club Captain for the 2019 season, may I extend a warm welcome to our website. I hope you will find these pages informative and helpful. 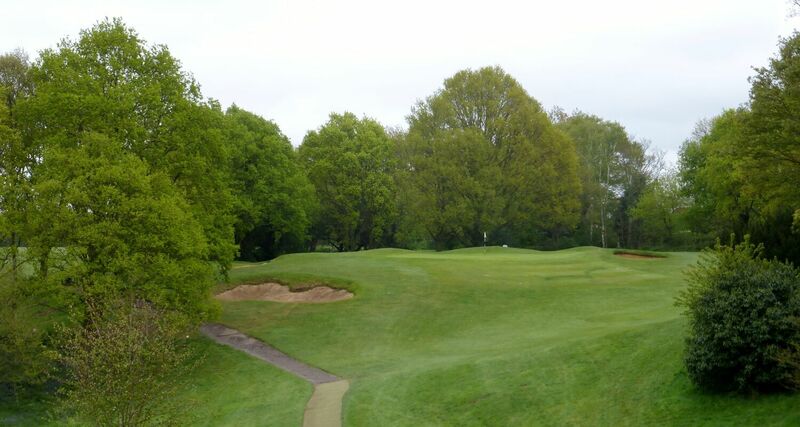 Canterbury Golf Club boasts a Harry Colt-designed inland course with a long history and an excellent location in East Kent, close to the Channel Tunnel and the ferry ports and within an hour's drive of the M25. We are pleased to welcome golfers of all abilities, be they established or competition players, society or recreational enthusiasts. 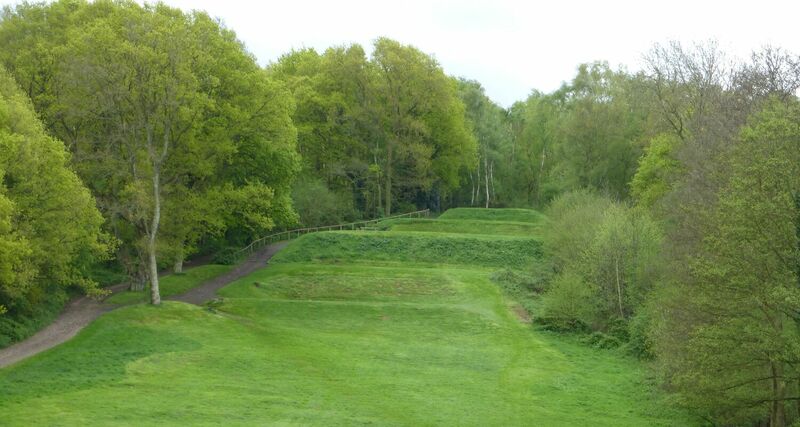 We offer an 18-hole course of sheer delight and challenge that tests your skills but at the same time provides opportunities of great reward for good shots or consistent play. After your enjoyment on the course, a relaxing club bar and lounge awaits you and your friends, and our catering team will be happy to serve you from a wide selection of snacks and light meals. Our club facilities are free to members and can be hired out to non-members for social occasions. Our resident PGA professionals offer coaching sessions and tutorials on a group or individual basis, for families, corporate parties or for juniors. Coaching programmes can be devised for every level of golfing ability and we welcome junior members from the earliest age. The club is also home to a fully stocked pro shop, staffed by experts who ensure you have individual serviceand can cater for everything you could possibly need. Our driving range comprises a 23-bay covered facility with an outside teeing area, floodlights, and high quality Srixon balls, plus a club loan service and free range membership that will entitle you to discounted balls. Adjacent to the range is our chipping and bunker practice area where you can hone your short game to perfection. The club office is at your disposal every day of the week from 8.30am to 5.30pm and at weekends from 9am to 2pm. We have a comprehensive range of membership packages to suit all budgets and requirements and our office team will be delighted to provide details and guidance. I look forward to meeting you soon. Please feel free to introduce yourself.